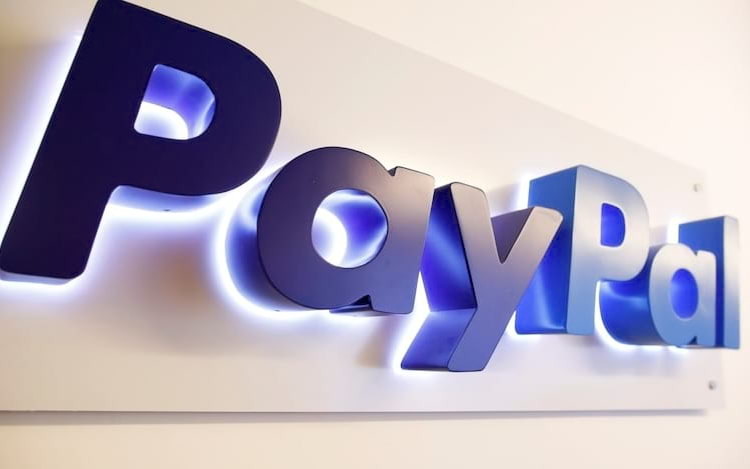 The Paypal has invested heavily in providing payment tools to their customers, such as buying the startup iZettle which aims to assist in the expansion of physical payments, integration services along with Samsung Pay as well as the acquisition of Hyperwallet and also Jetlore. The novelty of the time is that on Thursday (21), Paypal announced the acquisition of the company Simility, which was already an investor, for US $ 120 million. She specializes in transaction security and fraud prevention, which is very important in e-commerce. It is worth mentioning that with the increase of the transactions through the web, also increase the possibilities of blows. With the increase of the transactions through the web, also increase the possibilities of blows. “PayPal has been at the forefront of developing innovative fraud prevention and risk management solutions for nearly 20 years, but so far marketers have been unable to configure these solutions to manage the unique complexities of their business. Together with Simility, we can put more control in the hands of our merchants to combat fraud while helping to make trading experiences faster and safer, “said Bill Ready, chief operating officer of PayPal. According to him, the company’s plans are to simplify and integrate the services offered by the payment platform. “Our vision for Simility was to create an adaptive risk management platform that enables organizations operating in a digital world to manage a landscape of evolving risk and fraud,” said Rahul Pangam, co-founder and CEO of Simility. Smility, to help protect Paypal, will use a set of APIs and beacons to monitor digital transactions and purchase activities in all environments where they occur, such as physical stores, mobile devices or even the network, combining machine learning and other data sources. Next Post: What is FinFET technology?